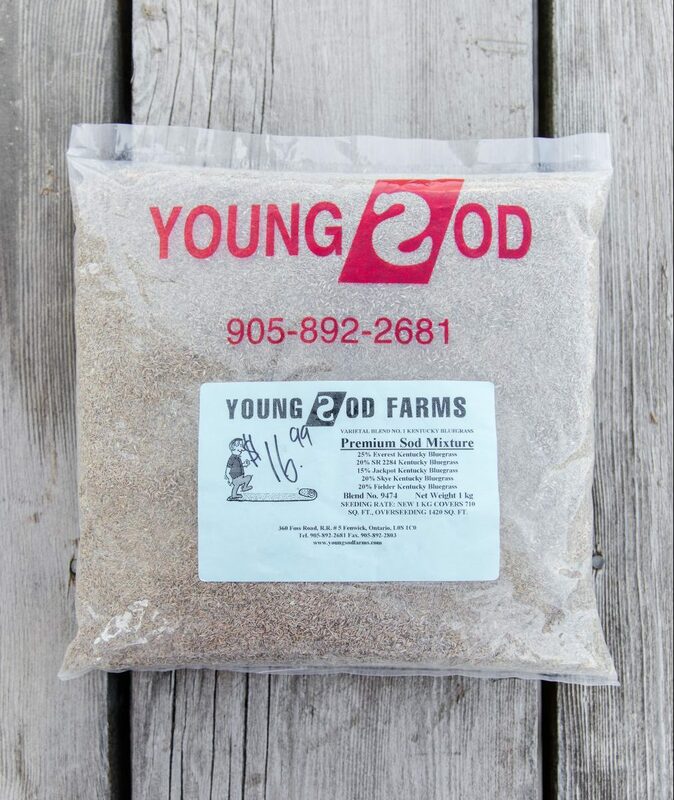 Our sod is 5 feet long and 2 feet wide and locally supplied by Young Sod Farms in Fenwick. 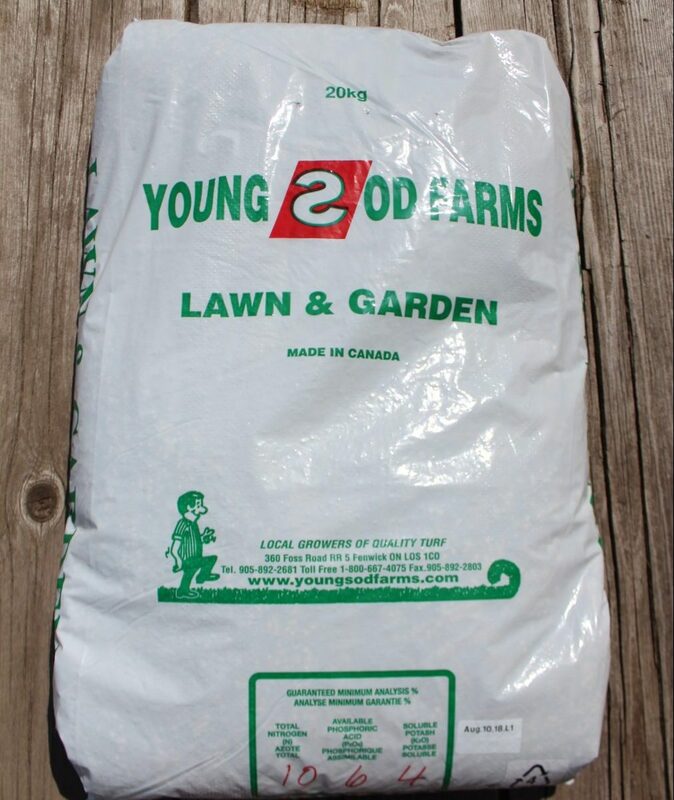 We now carry Vegetable Garden Fertilizer & All Purpose Fertilizer. See in store for details. Consists of 35% Kentucky Bluegrass, 35% Creeping Red Fescue and 30% Slider LS Perennial Ryegrass. A great all-purpose option for yards that are both sunny and somewhat shady. 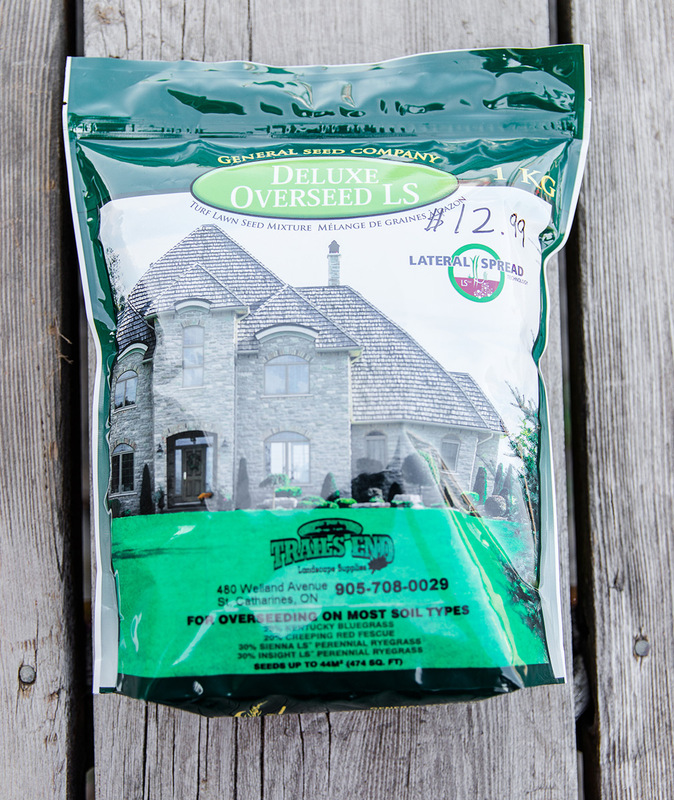 1 kg will seed a new lawn area up to 474 square feet. Consists of 20% Kentucky Bluegrass, 20% Creeping Red Fescue, 30% Sienna LS Perennial Ryegrass, 30%Insight LS Perennial Ryegrass. 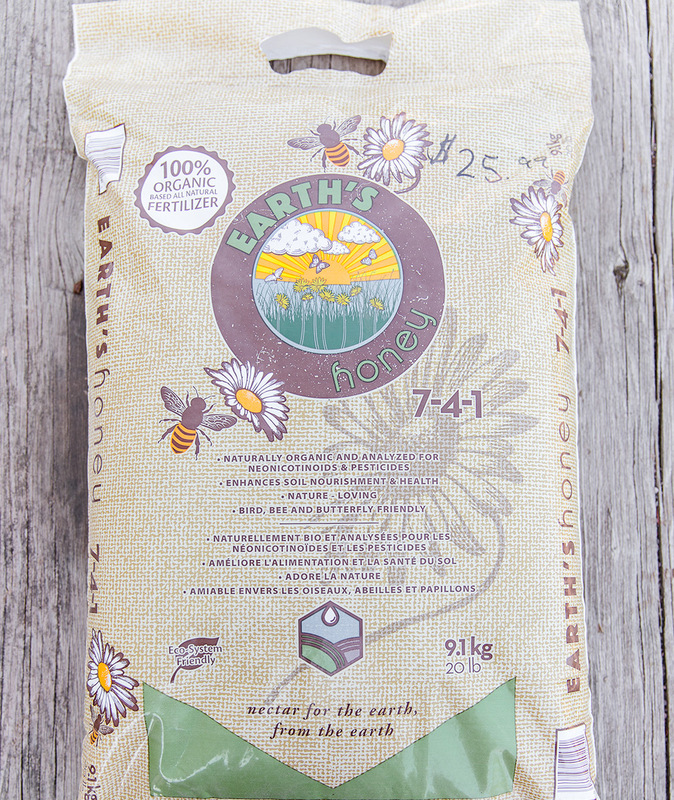 1kg will seed a new lawn area up to 474 square feet. Consists of 30% Creeping Red Fescue, 20% Chewing Fescue, 20% Poa Trivialis, 30% Turf Type Perennial Ryegrass. These lawn grasses grow better than most in more heavily shaded locations. 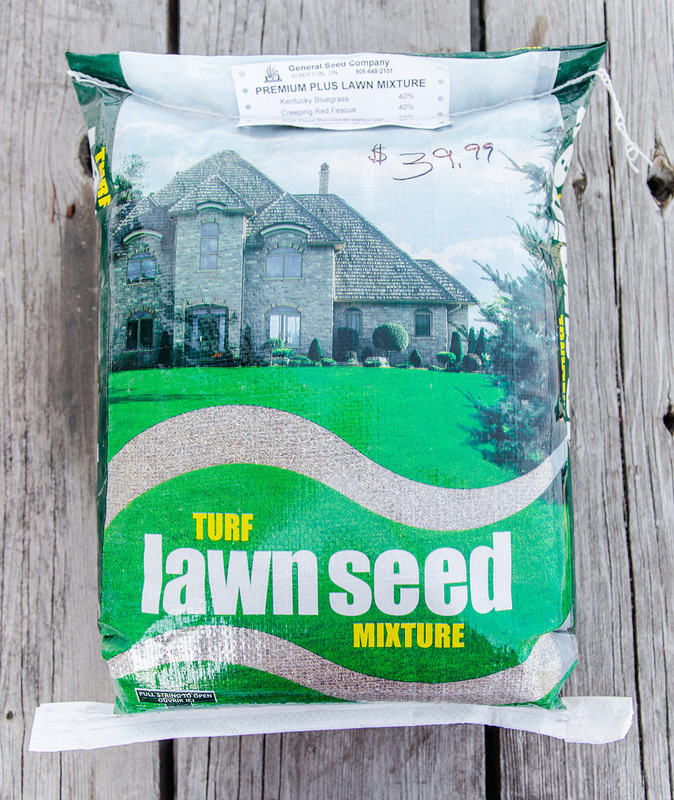 1kg will seed a new lawn area up to 474 square feet. 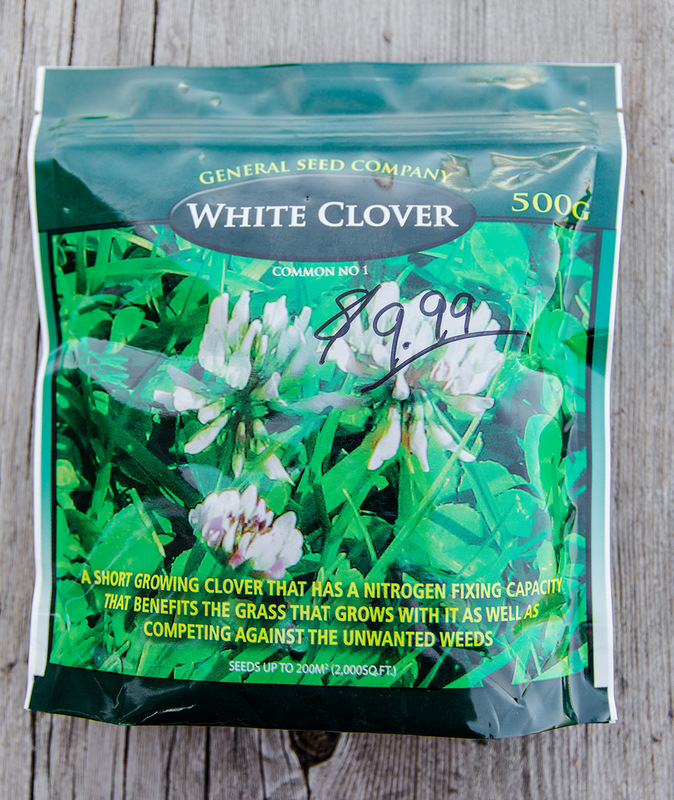 Grows harmoniously with traditional lawn grasses. 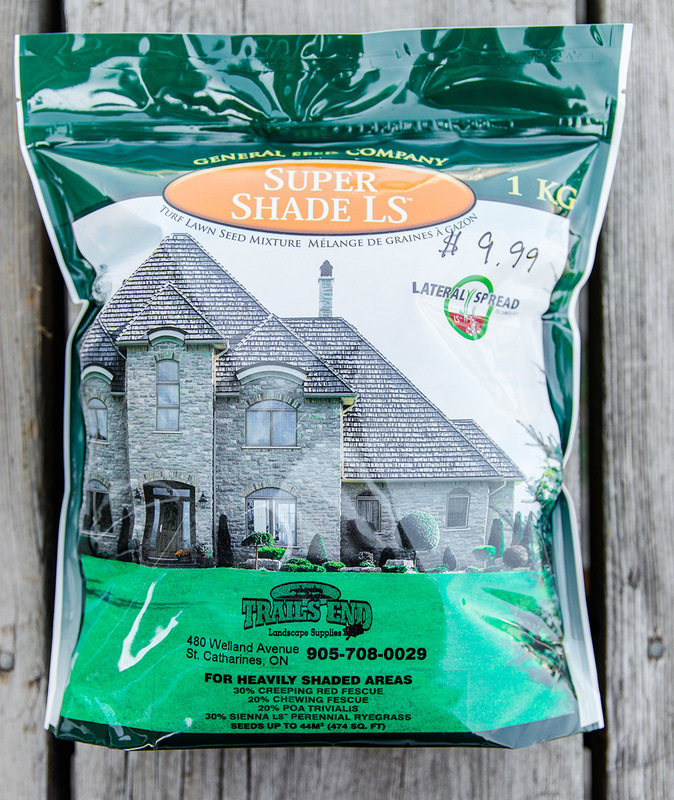 It spreads quickly, eliminates the need for fertilizer, and is extremely drought resistant. 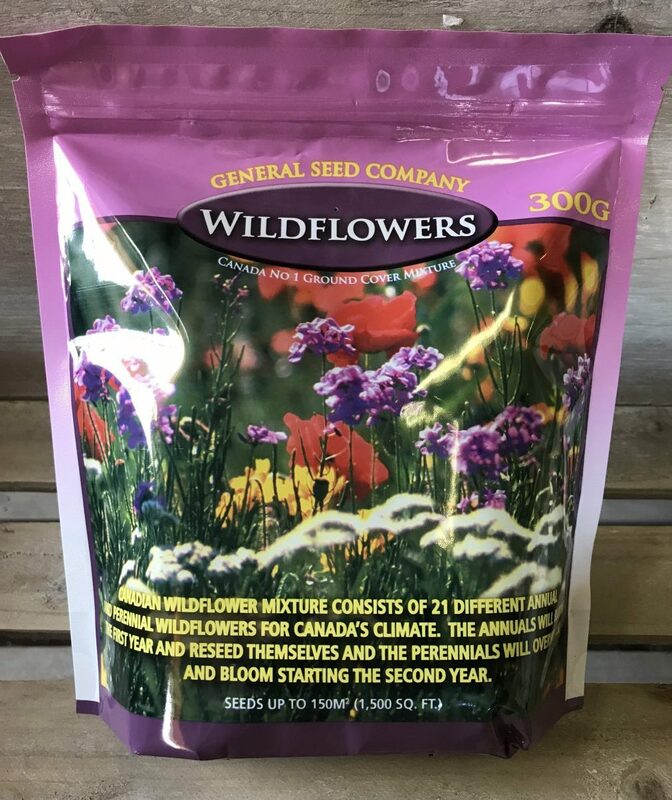 Wildflower mixture contains a carefully selected mixture of 21 different annual and perennial wildflowers. 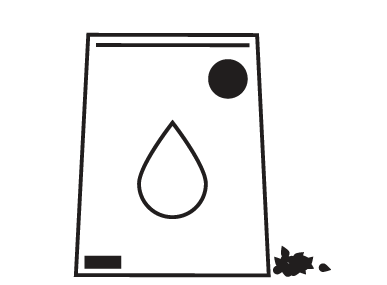 Enhances soil nourishment & moisture holding capacity for your soil. Naturally organic, stimulates microbial activity and can be applied at any time of the season. After ground thaws and up to mid May. 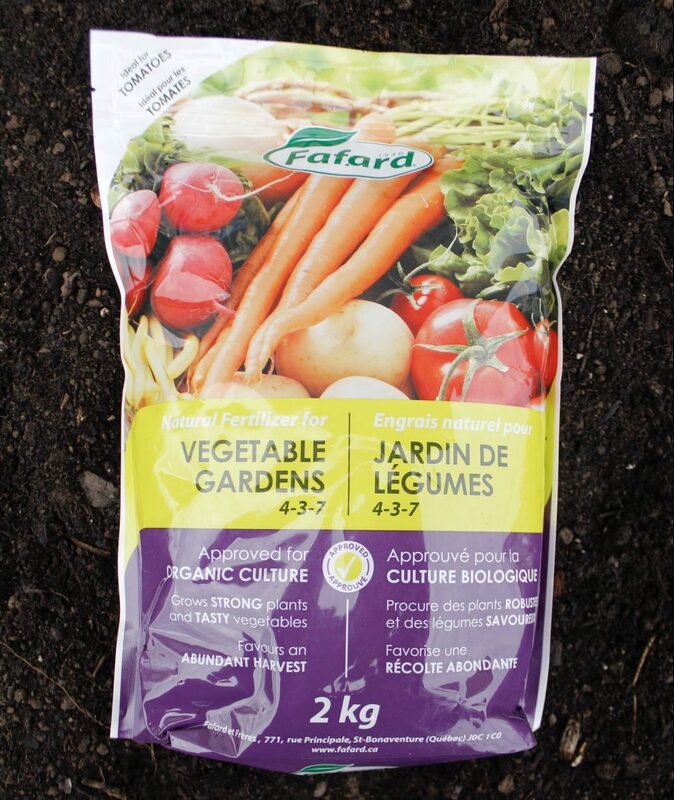 Recommended for new and existing vegetable & herb gardens.